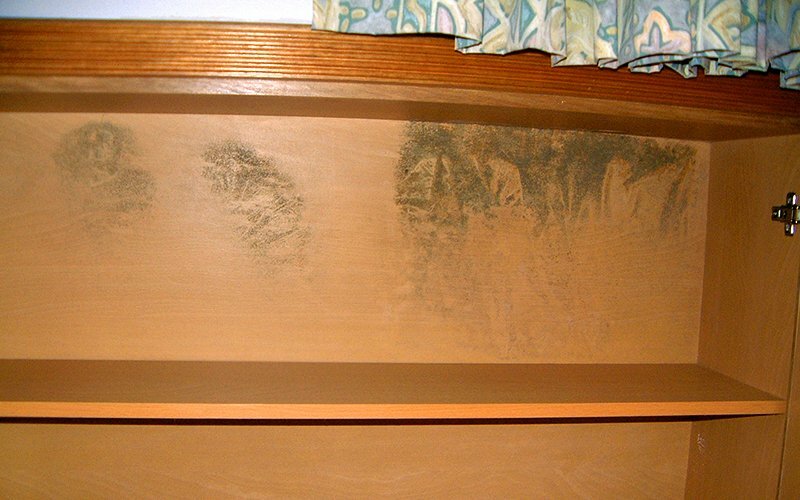 Humidity leads to an ideal environment for mold to thrive in. 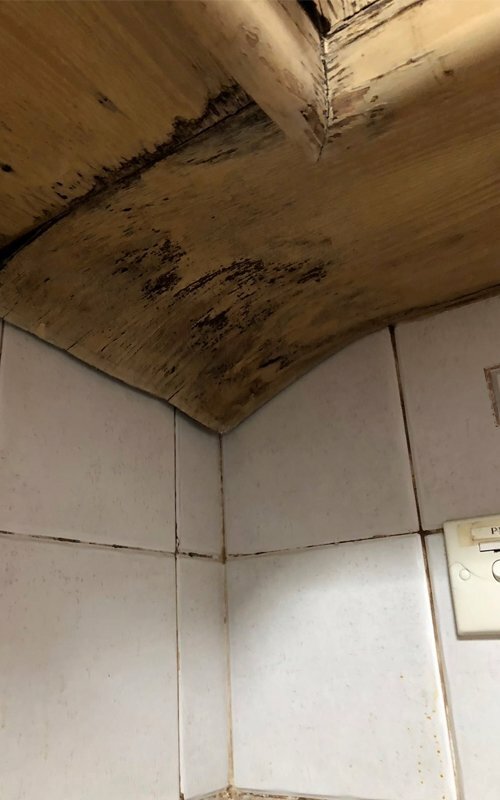 Flooding and water damage can lead to extensive growth as well. 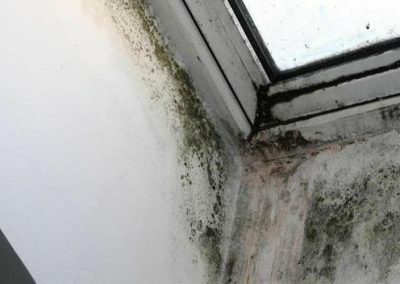 Damp Environments can also produce bacteria and release volatile organic compounds. 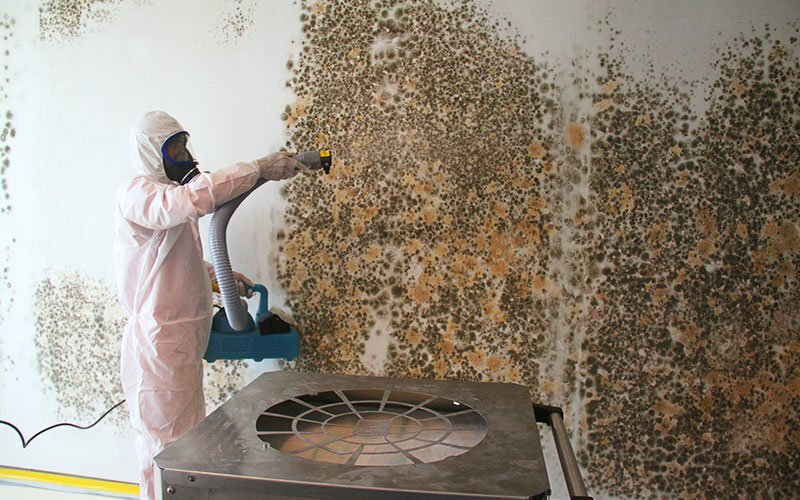 Mold exposure can cause a number of health issues like throat irritation, runny nose, eye discomfort, cough and wheezing, as well as skin allergies in some cases. 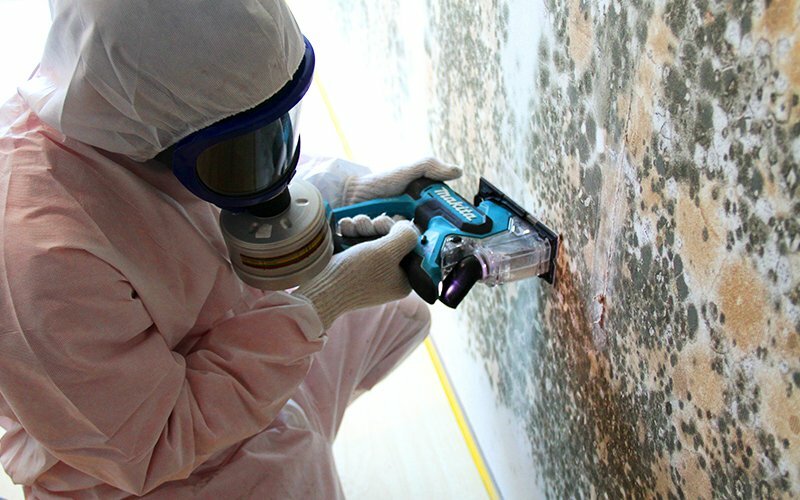 To eradicate mold growth, assessment and remediation is essential. 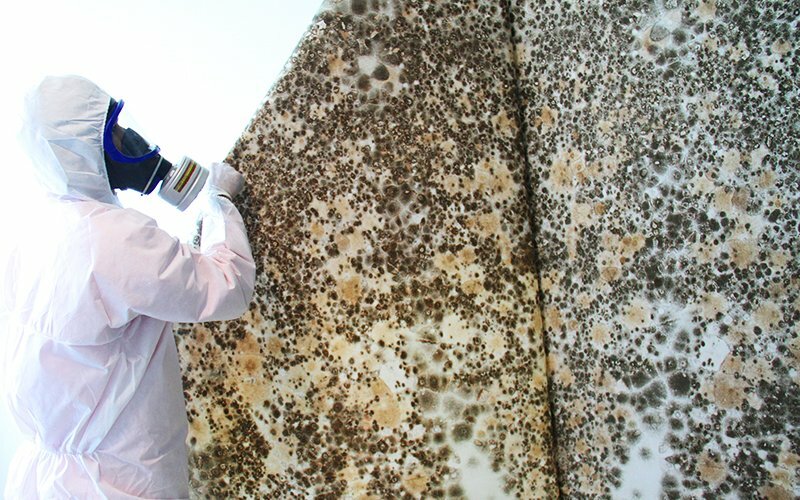 The most important measure that needs to be taken for mold removal is to reduce moisture levels. 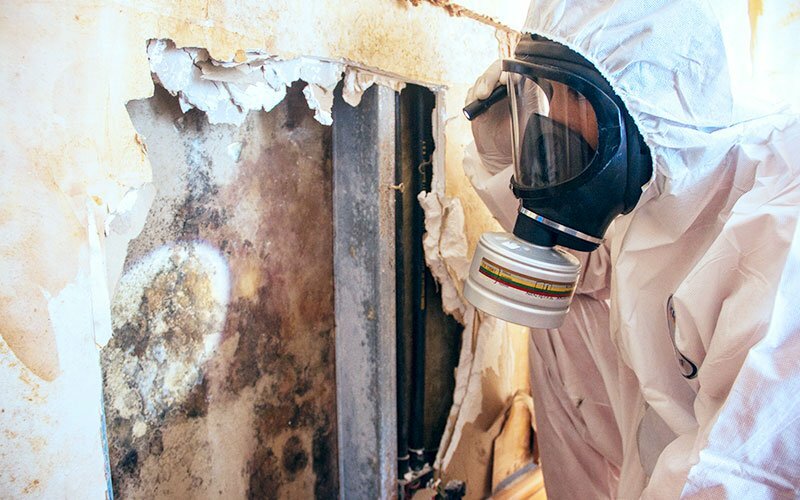 Remediation practice such as an assessment of the location and extent of the mold contamination in a building or home is vital to eliminate the source and ensure that the re-occurrence of mold is minimized. 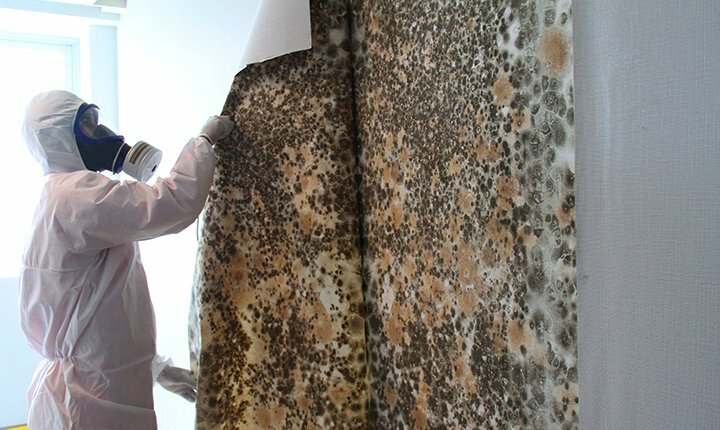 Removal of mold affected materials may be necessary. Disaster Restoration Singapore (DRS) has vast experience, expert resources and an unrivaled track record in this complex area, bringing you all the advantages of a comprehensive solution. 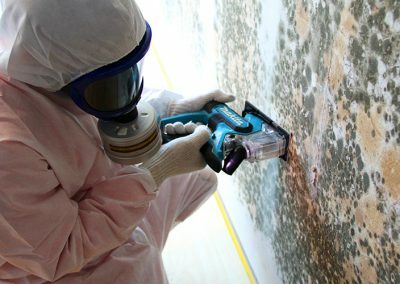 We are the market leaders in environmental assessment, source control and eradication of mould and fungus. DRS provides cutting edge solutions technology. Sick Building Syndrome is a condition that occurs when several occupants in the building show symptoms like nausea, nose, throat and eye irritation, headaches and dizziness. Besides these obvious signs, sick building syndrome can be characterized by increased absenteeism and occupants showing vague but similar symptoms. The symptoms naturally ease when the occupants are away from the building, at home or on vacation. 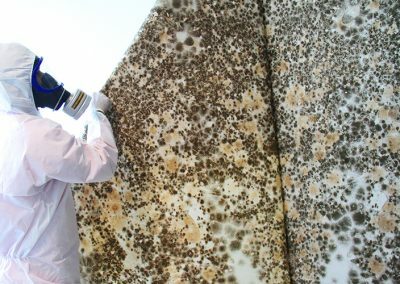 The latest in scientific studies now attribute a significant amount of above mentioned illnesses to the presence of microbiological agents like mould and fungus in indoor environments. These microbiological agents also include Mycotoxins, Microbial Volatile Organic Compunds (mVOCs) and Allergens like Aspergillus, Penicillium and Stachybotrys Chartarum. These agents have even been known to cause the Sick Building Syndrome. 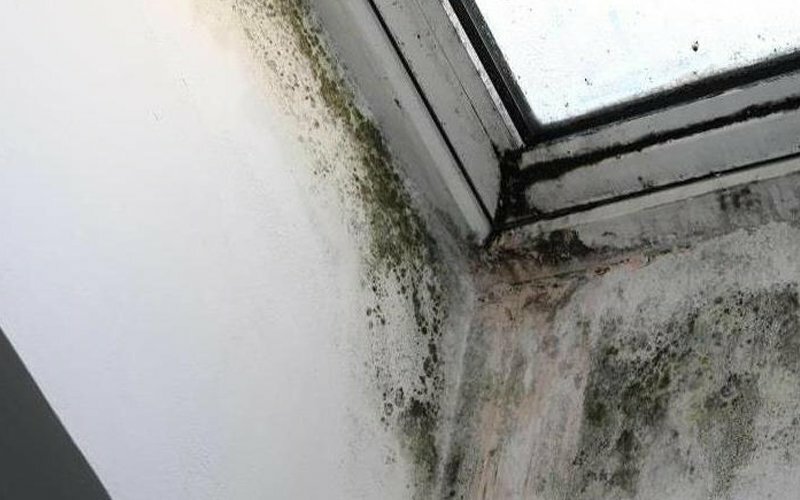 Mold is the most common cause of SBS. 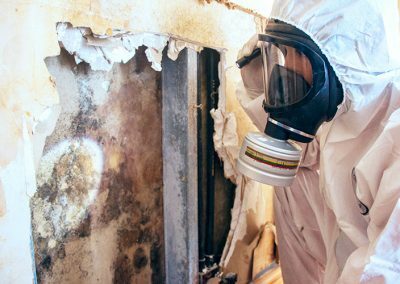 If mold is not remediated professionally, it can result in a building/property to be classified as ‘Sick’. This can have detrimental consequences for workplace productivity. Sick Building Syndrome is an effect rather than a cause, so it is imperative to ensure the reason of SBS is eliminated from its source. Identification of the source is best done by certified professionals with expertise in the subject. 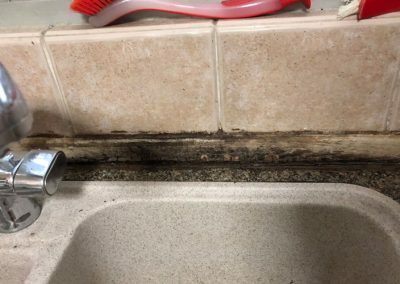 How do I know when the mold removal or clean up is completed? 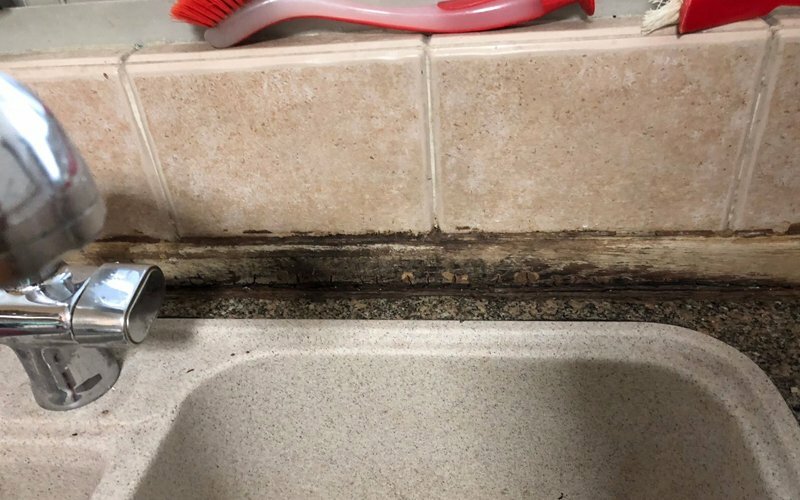 Water or moisture problem, which is the source of mold growth, should be completely fixed before the cleanup or remediation can be considered complete. 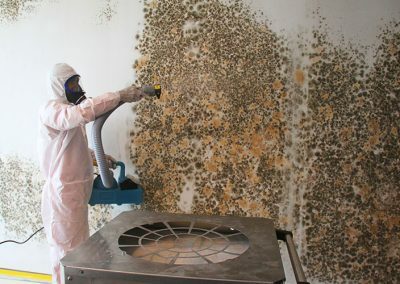 After the remediation company has completed mold remediation, any visible mold or odors due to mold should not exist. 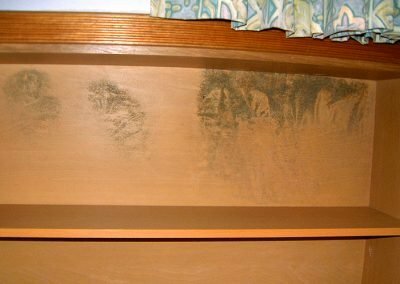 Mold may lead to yellowing and surface damage. Occupants should be able to re-occupy the premise without health complaints or symptoms. Revisit to the site shortly after cleanup should show no indication of water damage or mold growth. 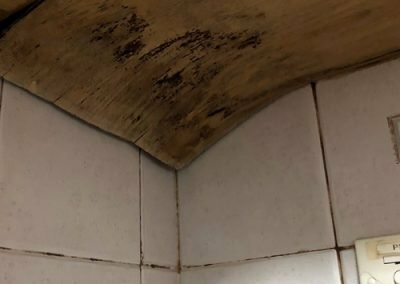 Mold can potentially grow anywhere when moisture is present. They can reproduce through spores, which can be carried by air. Spores landing on a moist/damp surface can result in more mold growth.